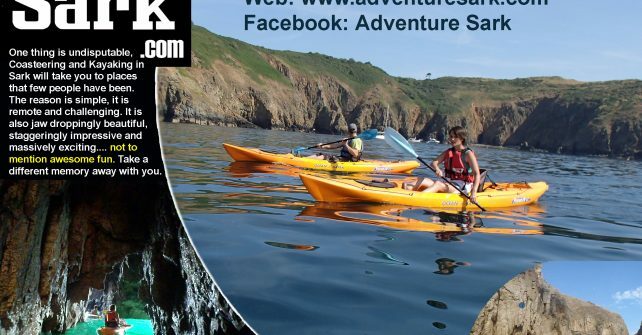 Discover our Heritage with Adventure Sark! The yoga group meet on Sark at the Island Hall. Tuesdays and Thursday at 6pm, and Sunday at 9am. Tuesday is a relatively gentle strengthening class and Thursday is dynamic rocket yoga. Sunday is a more flow based movement. 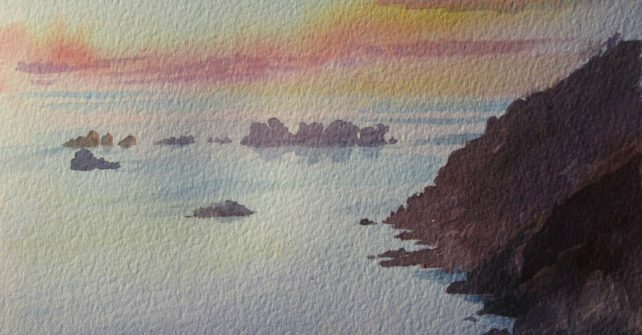 Please do look out for Yoga events on Sark. 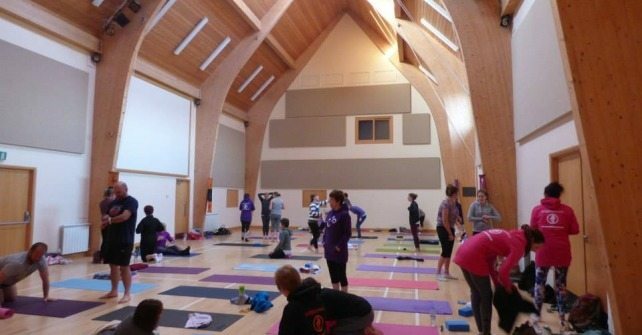 The contact for Yoga here is Caragh Couldridge 01481 832414.